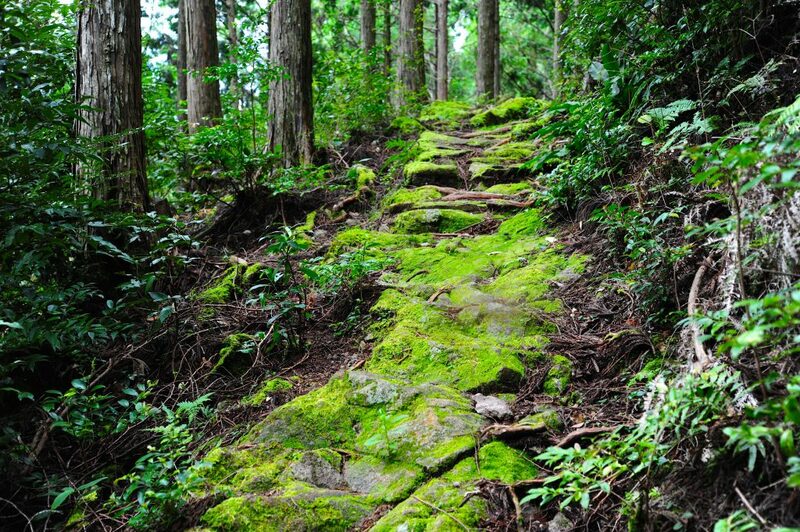 As the tours we offer at Heartland Japan focus on nature and the outdoors, there is some level of fitness required. Our itineraries provide a guide for the level of activity expected for each day. We understand that each person is different, so what may be hard for one person may be easy for another, so we try to keep this guide at an average level. Other factors such as weather will also have an effect. Our guides are locals and/or experienced in the areas of our tours, so please feel free to contact us directly for a more personalized opinion. You should be able to carry your personal belongings and walk for up to an hour and also be able to climb stairs. Most long distance travel will be by public transportation or car. Additionally to level 1 requirements, you should be able to walk around 5km per day. Longer walks are over mostly flat ground, and range from 1 to 3 hours. Additionally to level 1 requirements, you should be able to walk around 15-25km per day. Walks may include some hills, but not over extended periods of time. Walks range from 3 to 5 hours per day. Additionally to level 1 requirements, you should be able to walk around 15-25km per day. Walks will include some longer ascents and descents over hills. Walks range from 5 to 6 hours per day. You should lead an active lifestyle with regular exercise. Walks over 6 hours per day, up to 25km per day should not be a problem, even when carrying your luggage. The path will include longer ascents and descents. Walks range from 6 to 8 hours per day. Walking on roads and stair climbing. Walking on well-made paths and flat earth surfaces. Walking on forest trails which may not be even surfaced. The use of walking poles or sticks is recommended. Walking a full variety of paths, including over rocks and loose surfaces. Hiking boots and walking poles must be used.